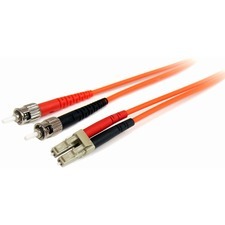 Protect a high speed network from noise and electromagnetic interference when connecting with our Snagless Shielded Cat6 patch cable. 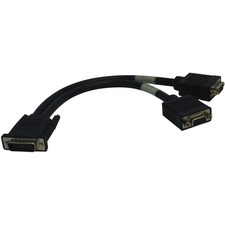 For voice/data/video distribution, this cable will handle bandwidth-intensive applications and drastically reduces both impedance and structural return loss (SRL). Each patch cable is fully tested to meet ANSI/TIA 568 C.2 Cat6 component requirements.Each of the individual pairs is bonded together to help maintain the twist-spacing throughout the line right up to the termination point. 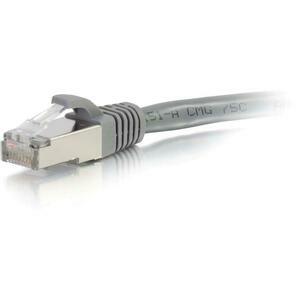 Constructed from high quality cable and plugs, this design minimizes Near-End Crosstalk (NEXT) levels. Available in a variety of colors to easily color-code a network installation. Individual length label on each cable for ease of use.